The 204FWM Wall Mount Digital Indicator was designed for Detecto's in-floor scales and also works independently with other Detecto systems. The stainless steel housing is highly durable and long lasting. 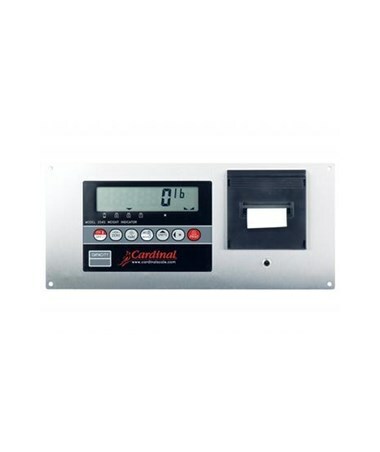 Push-button tare, switchable units (lbs and kg), custom labels, auto shut-off and sleep modes, are some of the many function incorporated with this scale. EMR connectivity is available for quick and accurate data transfer. The 1 year warranty ensures that any difficulties you encounter with this indicator will be quickly and efficiently resolved. 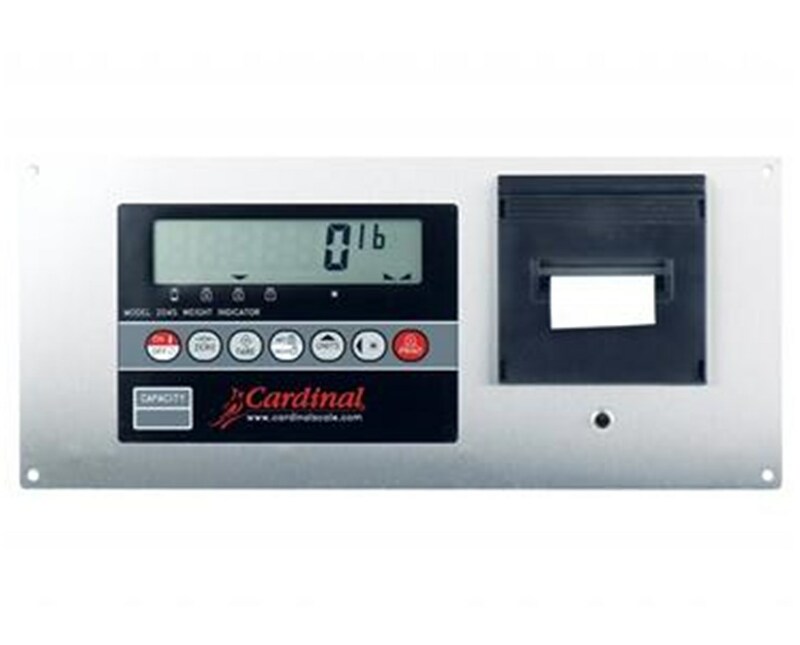 The 204FWM can be purchased with a built-in printer. Please make your selection from the drop down menu above. Please also view added accessories by clicking on the Related Products tab above.